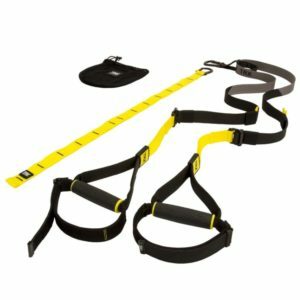 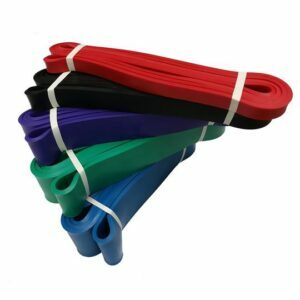 TRX and rucksack leg exercise workout. 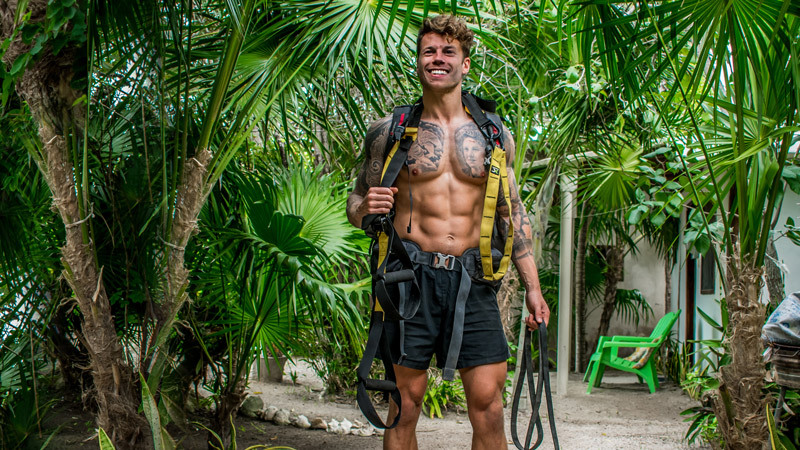 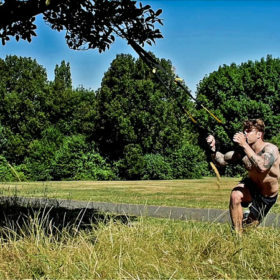 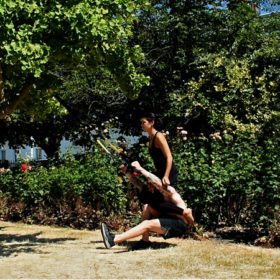 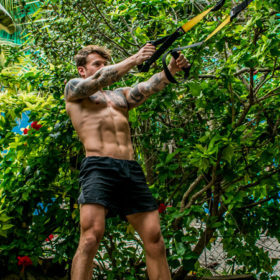 Build big quads and hamstring muscles with this one TRX and rucksack exercise in a London park. 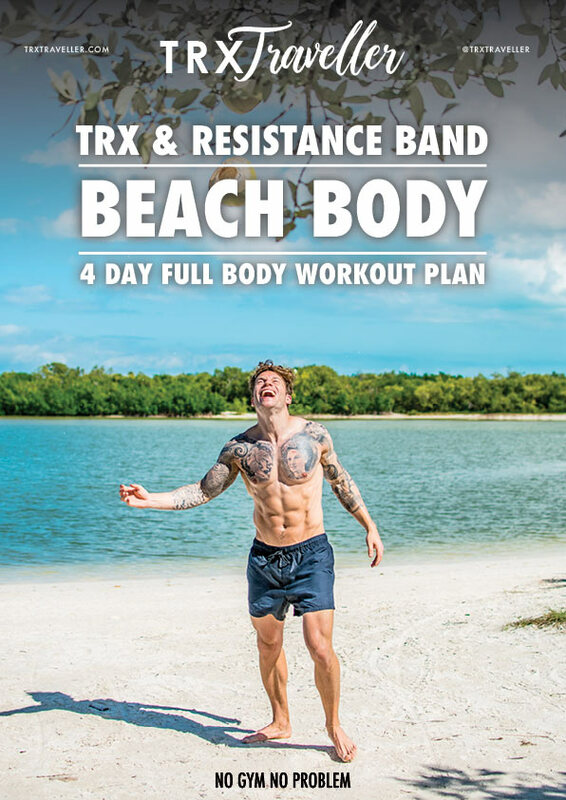 Take it slow especially on the deadlift part.